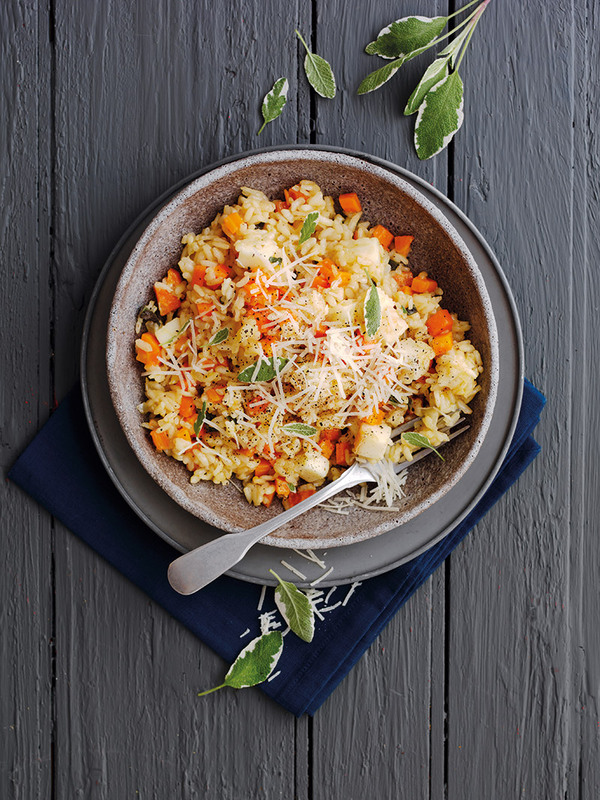 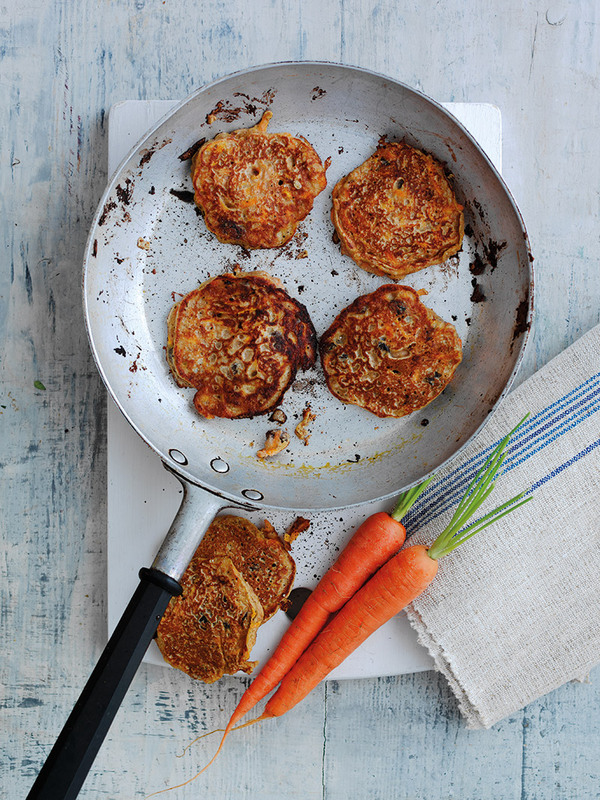 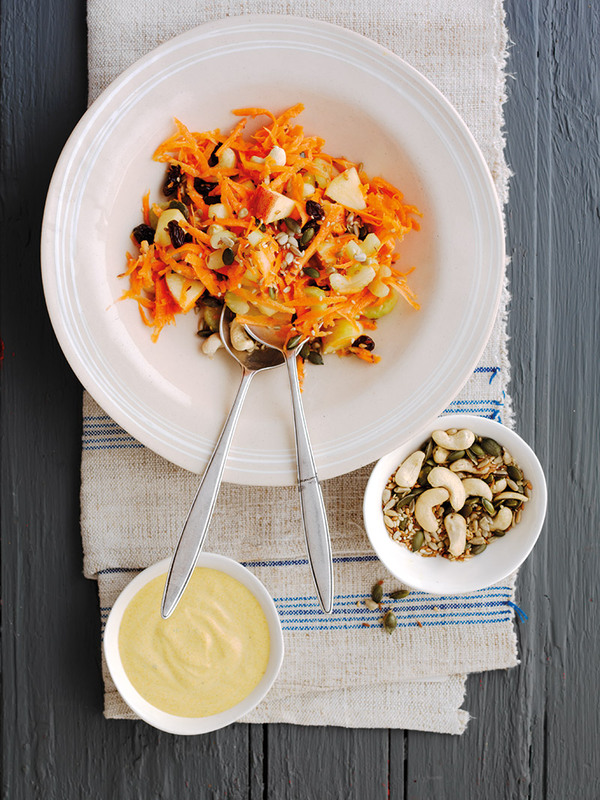 These innovative recipes are delicious and really use the superior flavour of organic carrots to maximum effect. 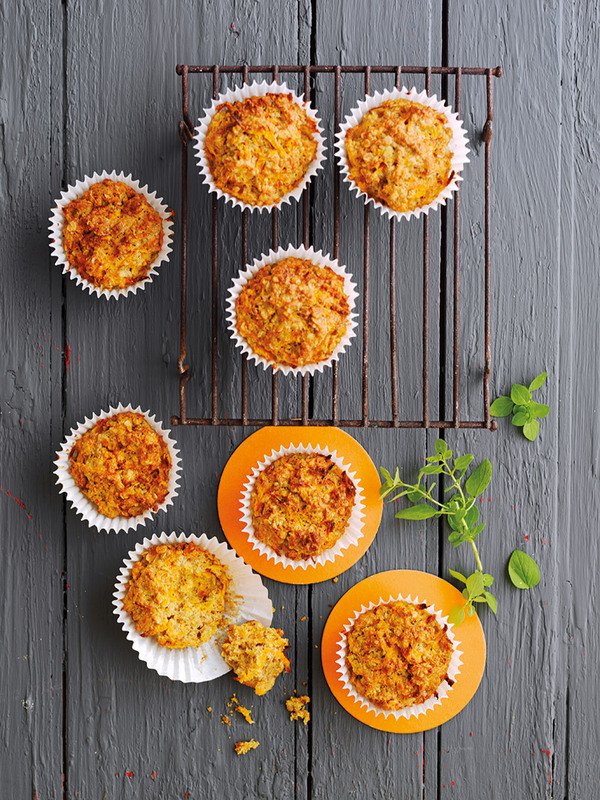 These savoury muffins make a tasty home-from-school. 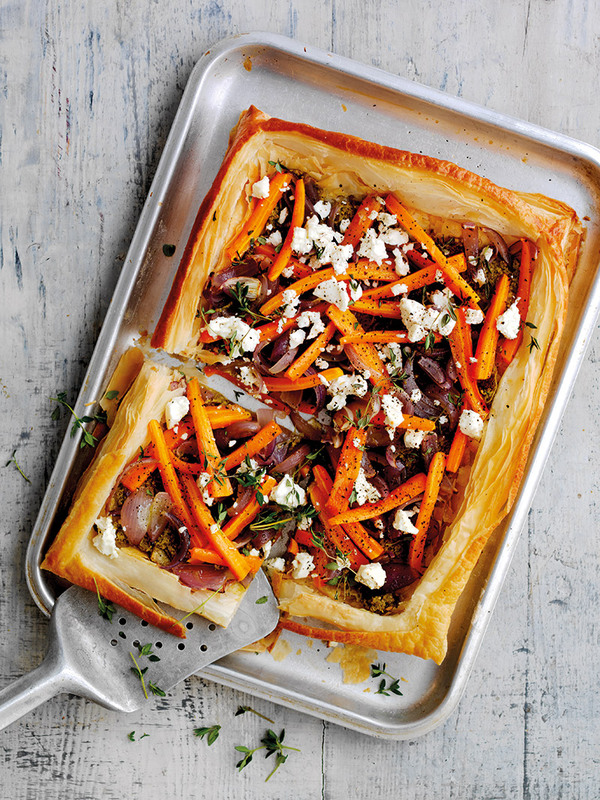 Or why not pop one into a packed lunch? 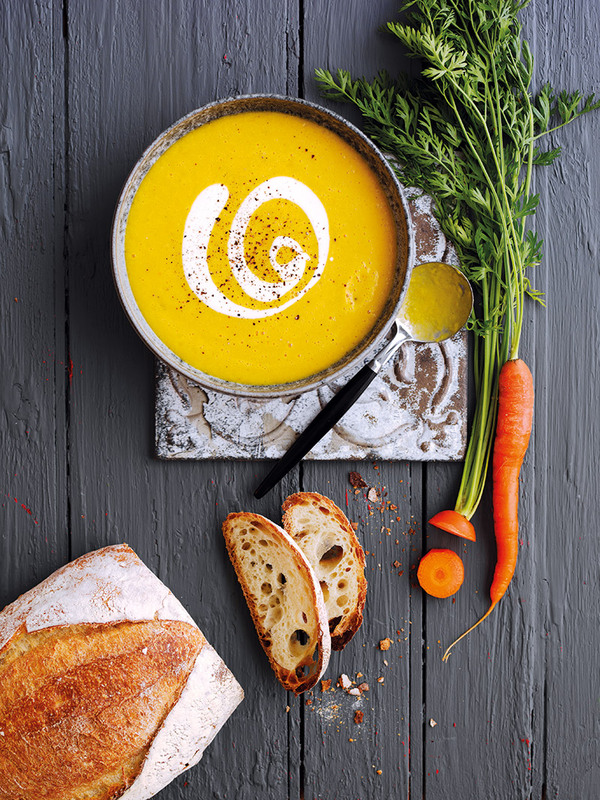 This soup is super-simple to make, with just a few ingredients and three easy steps. 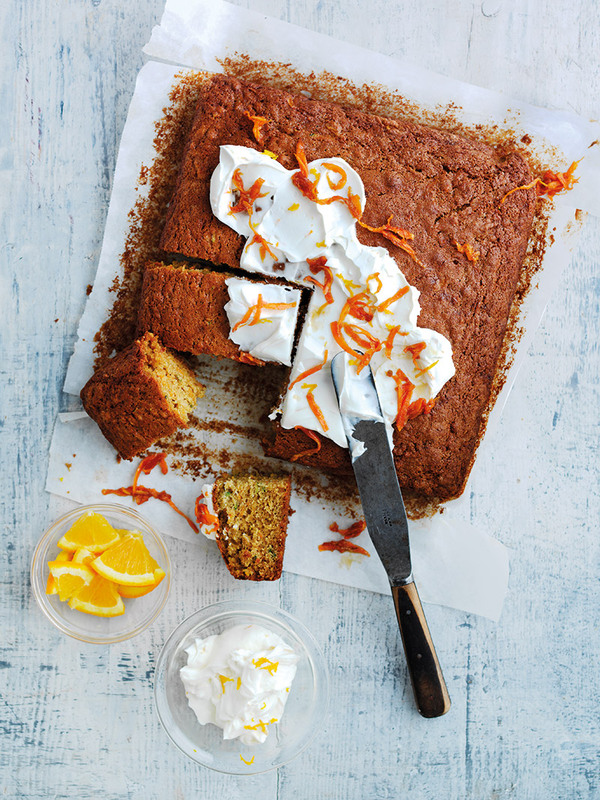 Moist and delicious – this easy-to-make organic carrot and courgette cake will be a hit with your family and friends!